in an attempt to motivate me, wordpress has taken to providing choice quotes about writing in the margins of my blog dashboard. hmm, i guess my writing is a struggle against the curt jester. 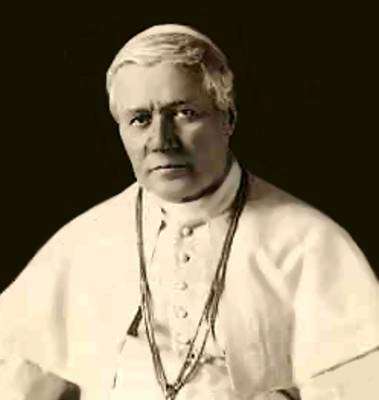 sacred tradition has it that pope SAINT pius x never once cracked a smile. 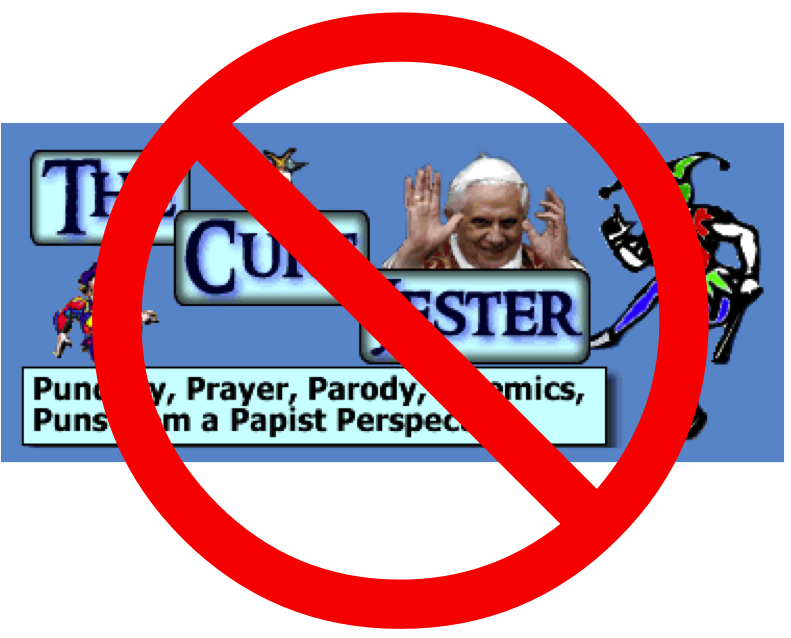 This entry was posted on May 9, 2012 at 10:34 am and is filed under blogging, laughter, real catholic with tags blogging, catholic, curt jester, laugh, pius x, REALCatholic. You can follow any responses to this entry through the RSS 2.0 feed. You can leave a response, or trackback from your own site.